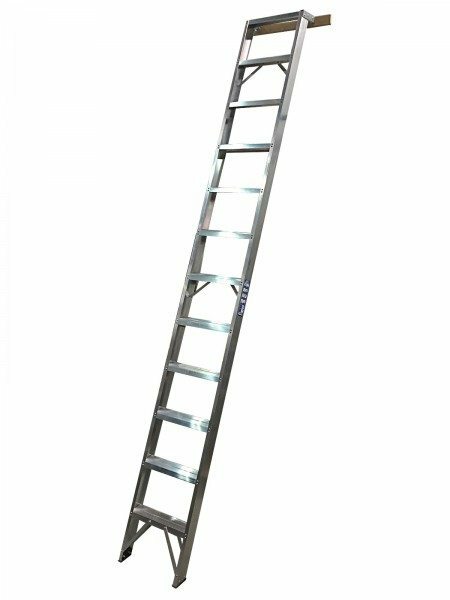 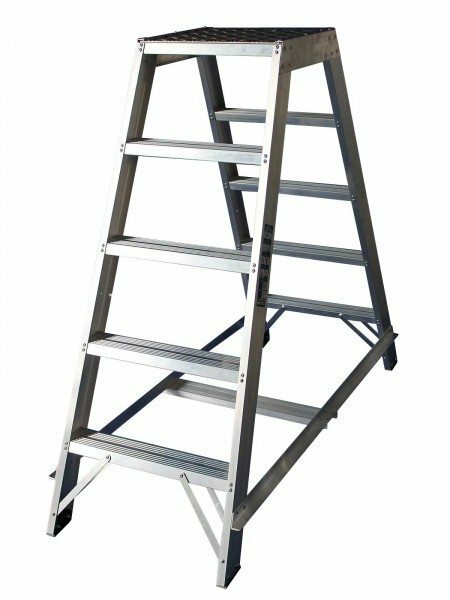 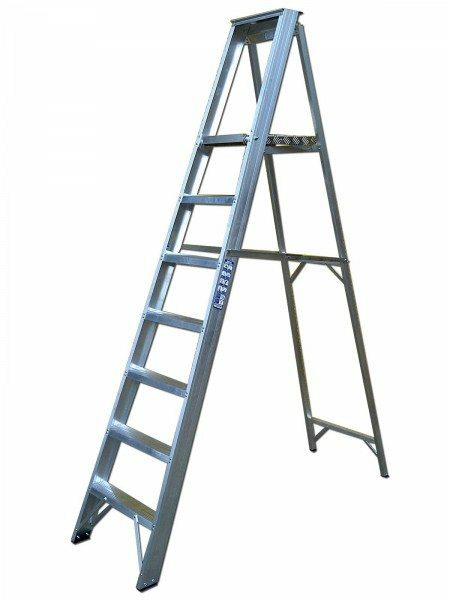 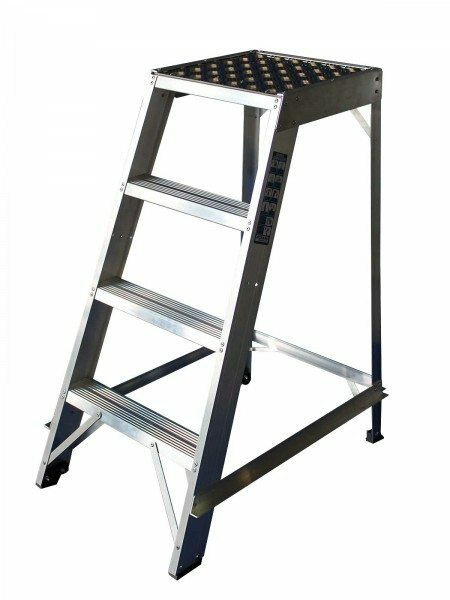 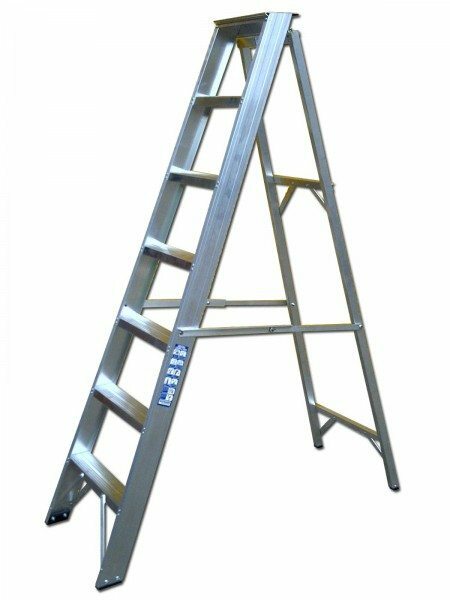 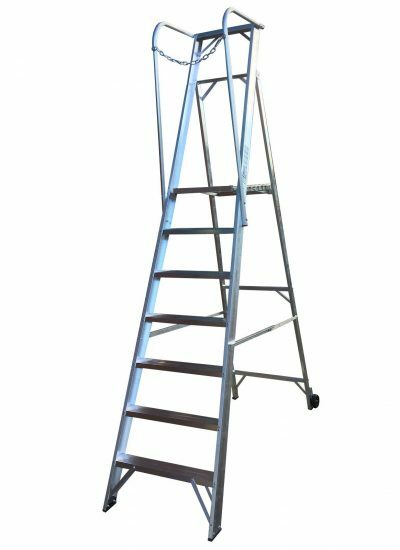 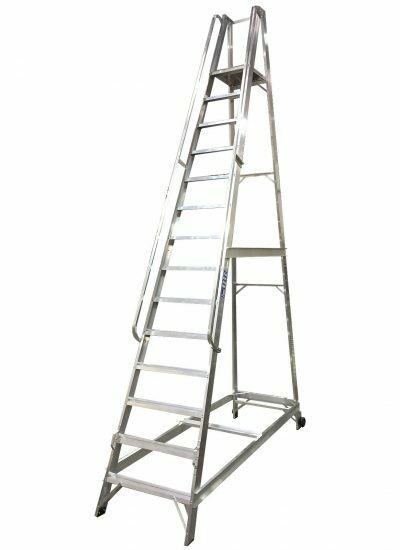 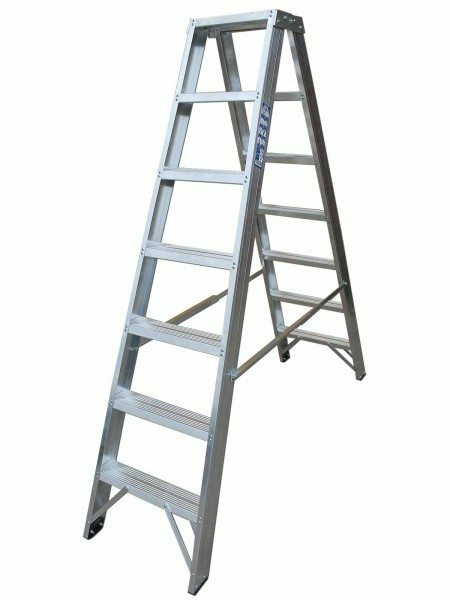 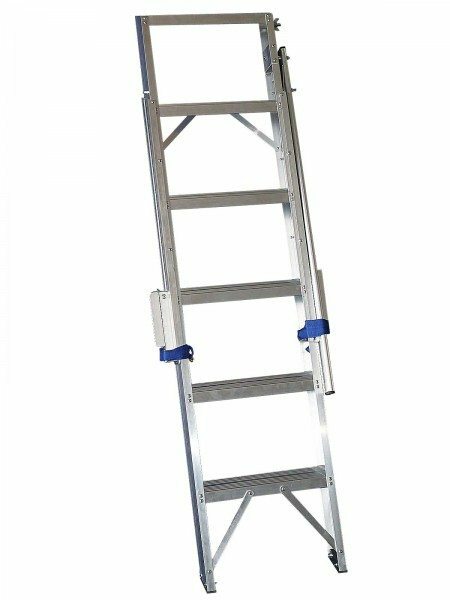 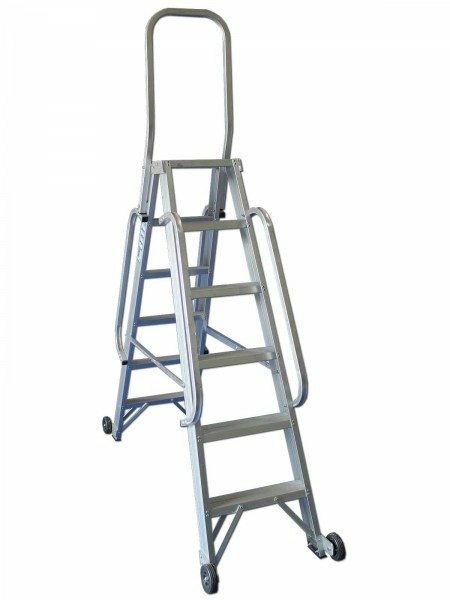 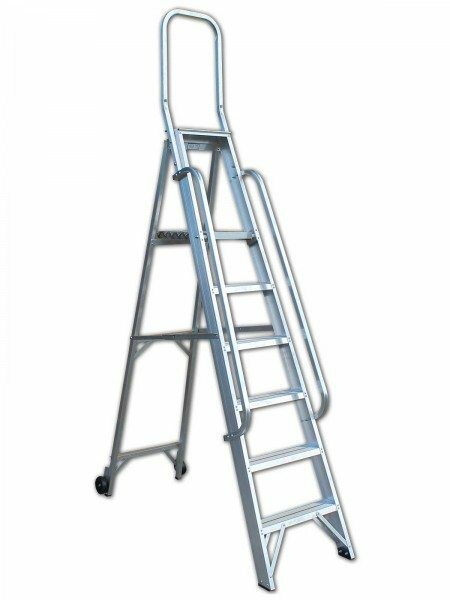 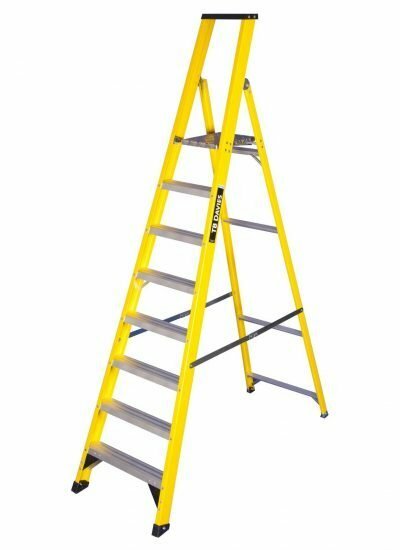 Non-folding Industrial Warehouse Step with 980mm high handrails. 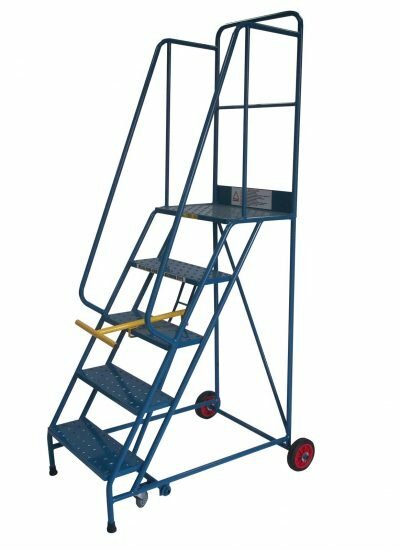 • Flat packed with assembly instructions. 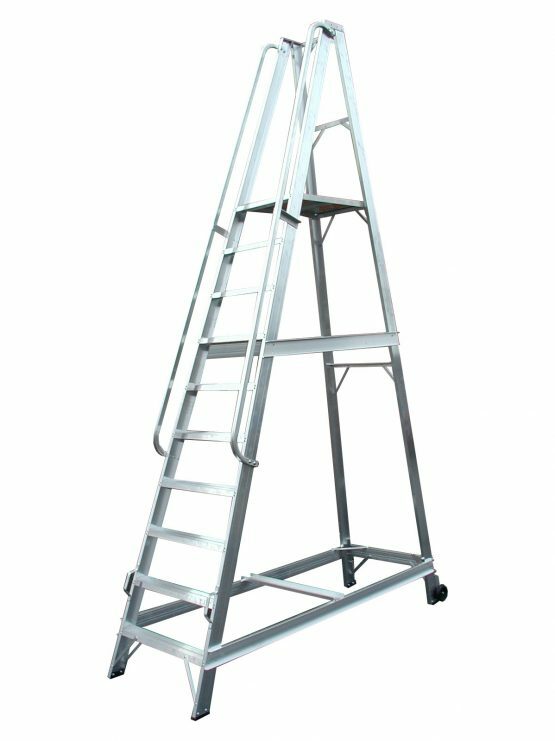 Excellent product , ultra safe and extremely robust.